The most important attribute that you’ll need if you’re thinking about buying a kennel is that you love dogs. Of course, this isn’t the only attribute you’ll need. If you're in South Africa, running a kennel can be a great business due to the country’s growing love of pets. However, make sure you have what it takes before you jump in. You will have to have an understanding of animal behavioural habits, be prepared to work hardest over holidays and be willing to get your hands dirty. If this sounds like you, though, read on to find out how to go about buying the right dog boarding business. When it comes to kennels, customers are usually local. People will not travel far in order to drop their pets off at a boarding facility. Ideally, customers are looking for somewhere that is convenient and trustworthy. When you are looking for a business to buy, make sure that there is a large enough customer base for the business. You can always market your business better but, if there isn’t a large enough local market, no matter how much you advertise there will be a limit to the number of new customers you can attract. If there is a limited customer base, it will be difficult to expand and grow your business. Your profits could reach a cap early on. You should also consider whether or not there are other kennels in the area. If there are, what will you provide that will get customers to choose your business over the competing one? Finding the right niche for your business can be a great way to market it. Will you offer your doggy guests luxury stays? 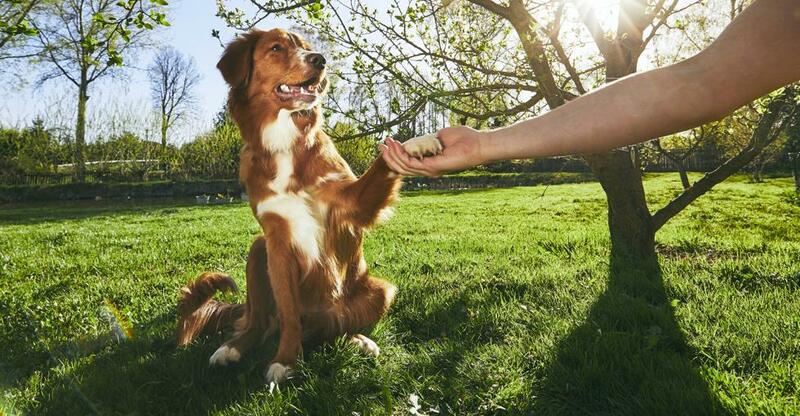 Do you offer grooming alongside your customer’s furry friend’s stay? Decide what it is that will make you stand out and advertise this to potential customers. Even if you are mad about all things canine, you will need to have the skills to turn this love into a profitable business. Hiring the right staff for your kennels is going to make a huge impact on the viability of your business. This is because the staff that you hire need to be as passionate about dogs as you are. They should also have experience working with animals or should be willing to be carefully trained. If people are going to be entrusting their beloved animals into your care, they need to be completely certain that they are in safe hands. Your kennel will probably be operating on narrow margins and so you will need to keep a keen eye on your accounts. Make sure that you record everything and, if you are not able to handle the accounts, outsource to someone who can help you. This is a business that will need a lot of commitment from you in order to make it a success. If you’re prepared to put in the work, however, buying a kennel business could be a great way for you to turn your passion into your career.